Free UK next day (Mon-Fri) delivery with 1 hour delivery window for orders over £40. Build your own custom scooter! 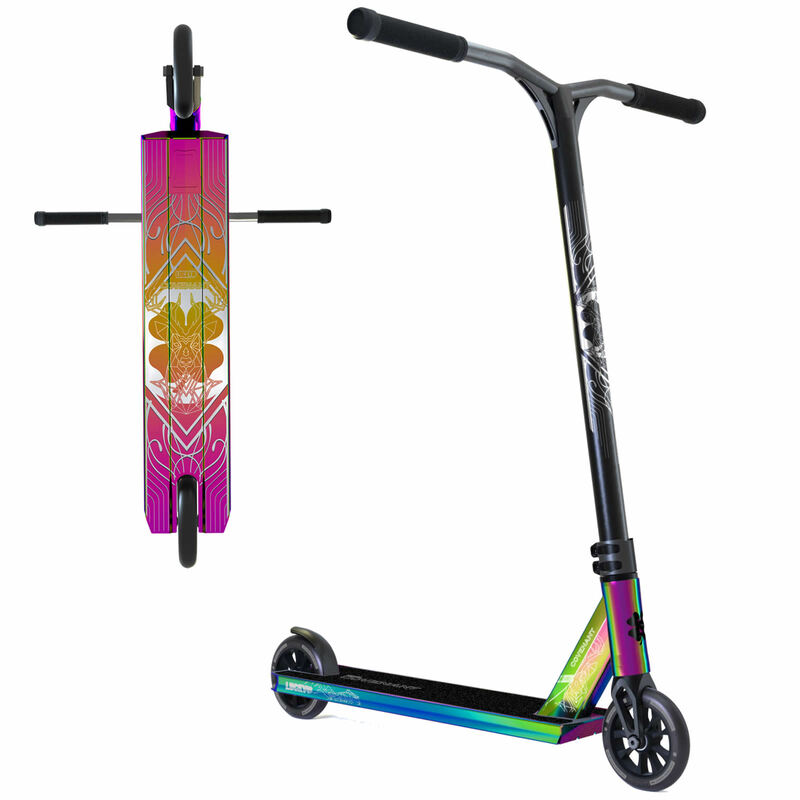 Apex Pro Scooter Limited Edition Dante Hutchinson Signature Deck 600mm / 23.5"
Apex Pro Scooter Limited Edition Dante Hutchinson Signature Deck 580mm / 23"
Blazer Pro Shaolin Scooter Deck - Black - 4.5" x 20.4"
Blazer Pro Shaolin Scooter Deck - Neochrome Rainbow - 4.5" x 20.4"
Elite Matte Black 5.0" Inch Scooter Deck - 5" x 21.8"
Grit Vendetta Scooter Deck - Gloss Black 4.95" x 19.5"
No parts match the given filter. Only incompatible parts match the given filter. Select 'Show Incompatible' above to see them. We currently have no parts of this type in stock. 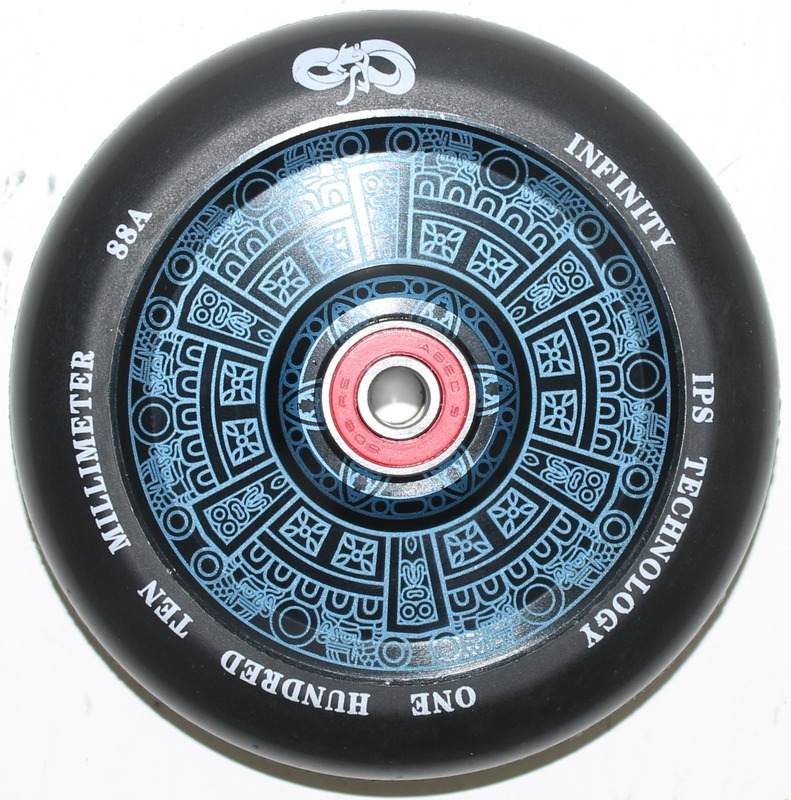 All Scooters come 90% assembled with choice FREE grip tape and bearings as well as FREE UK delivery. World wide delivery also available. When packaged the bars are placed next to the rest of the complete scooter with Allen or Hex keys and simply need to be fitted and tightened. The Skates.co.uk Custom Scooter Builder has been design from the ground up to allow you to create your dream scooter from a wide variety of scooter parts. 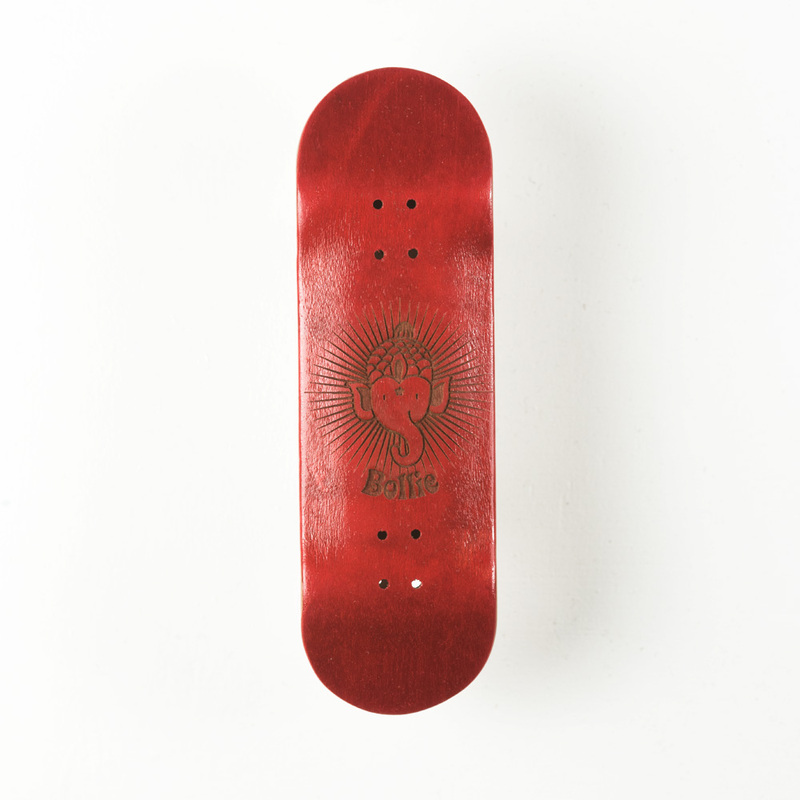 Just select the parts you want on the right starting with the deck and you will be able to see your design come to life in the preview window on the left. Incompatible parts will be labelled, so you don't have to worry about making a mistake. Once you've completed your design you can choose to purchase it by selecting add to basket and checking out. We'll then build, test and deliver it via tracked courier. This only takes a couple of days. If you have any questions please don't hesitate to contact us. 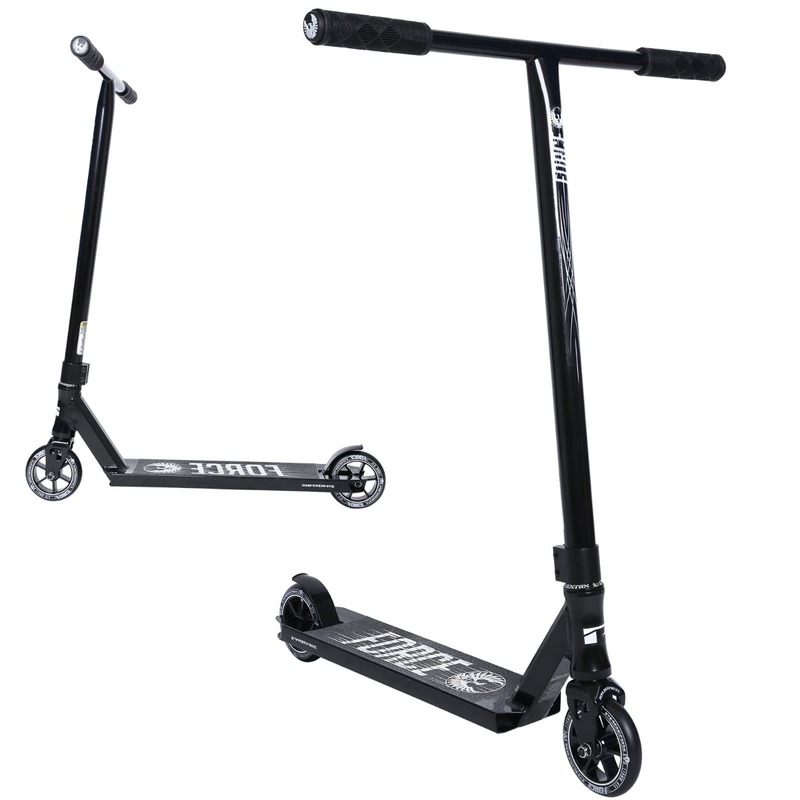 Save and Share the scooter you have made just by copying the link below, paste the link back into your browser and the scooter will be generated.